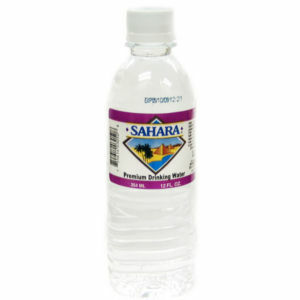 One sip of our 12 ounce premium Sahara water and you will be refreshed with the best tasting drinking water. Bottled in the great city of Redlands. Drink and Enjoy!